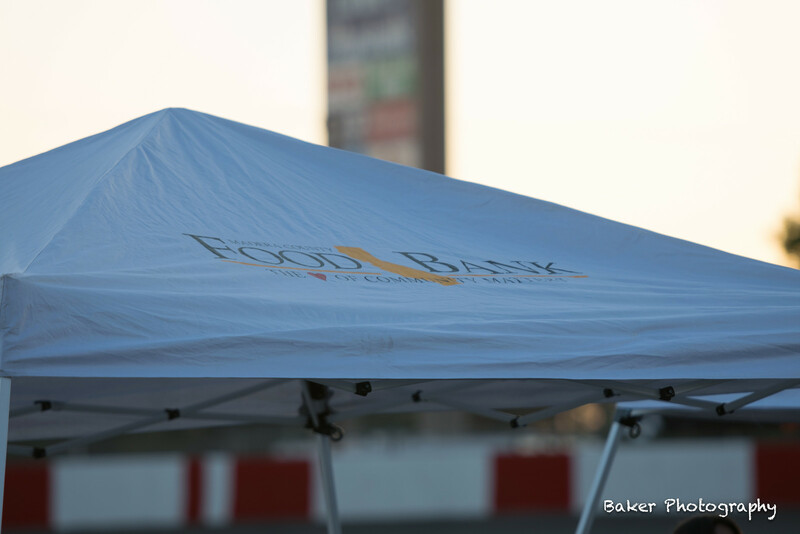 Welcome to Madera County Food Bank | Thank You Sponsors and Participants! 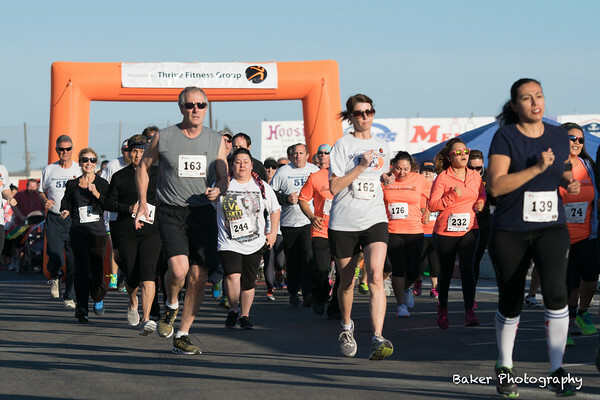 Thank you Sponsors & Participants for helping raise $15,000! 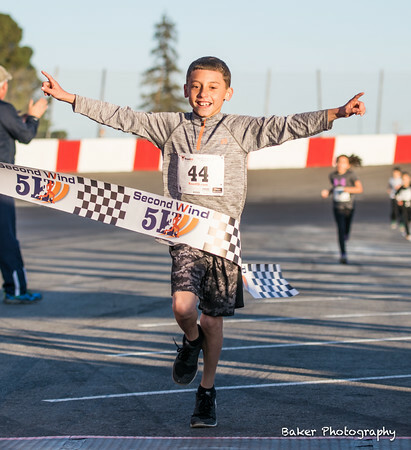 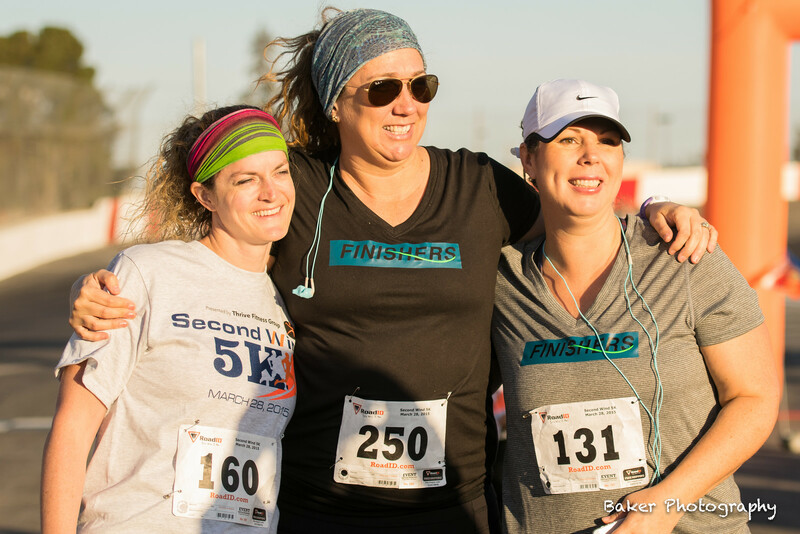 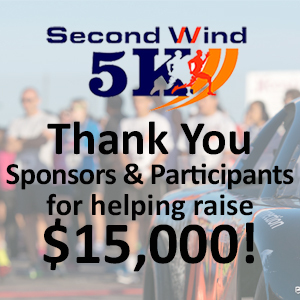 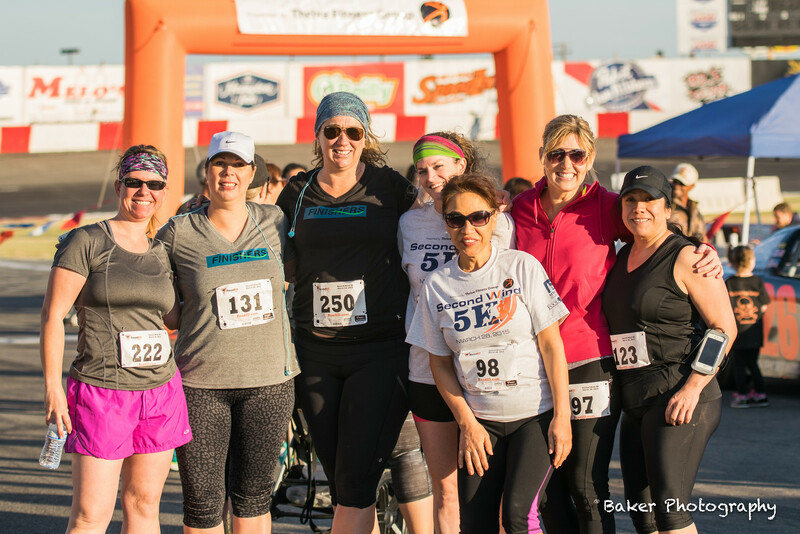 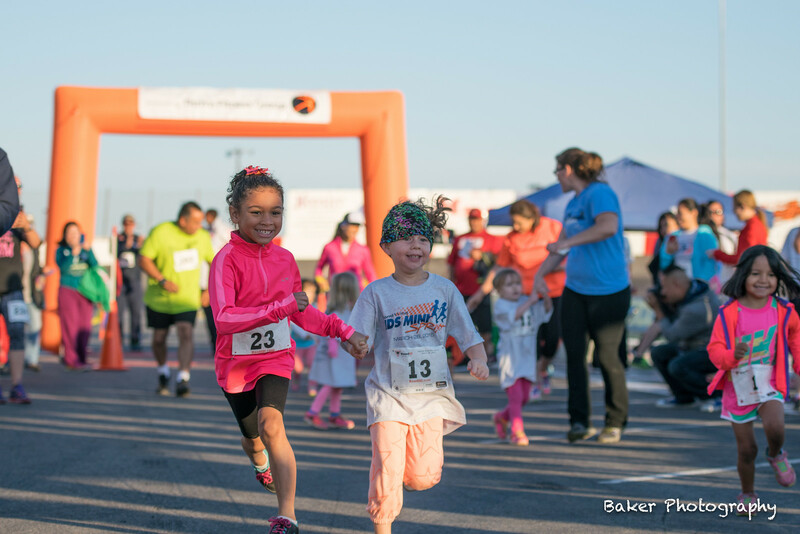 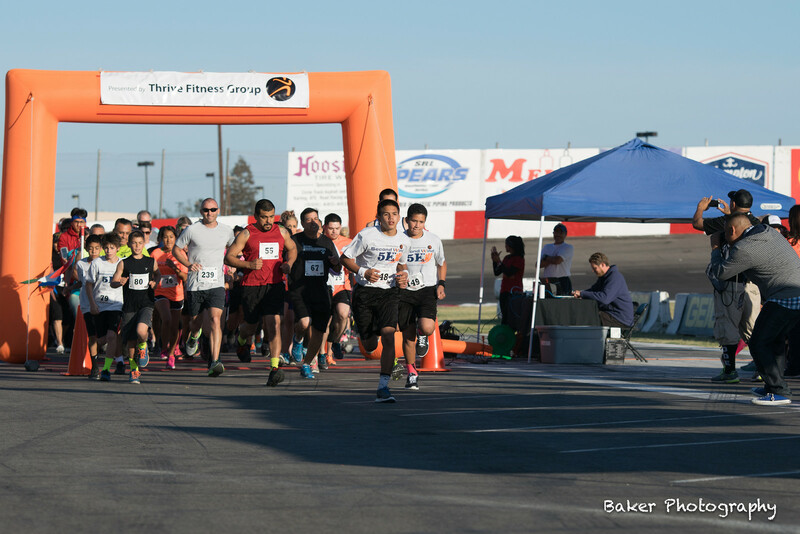 We would like to thank all the sponsors and participants that made it out for the Second Wind 5K this year, making the event a huge success by raising $15,000!! 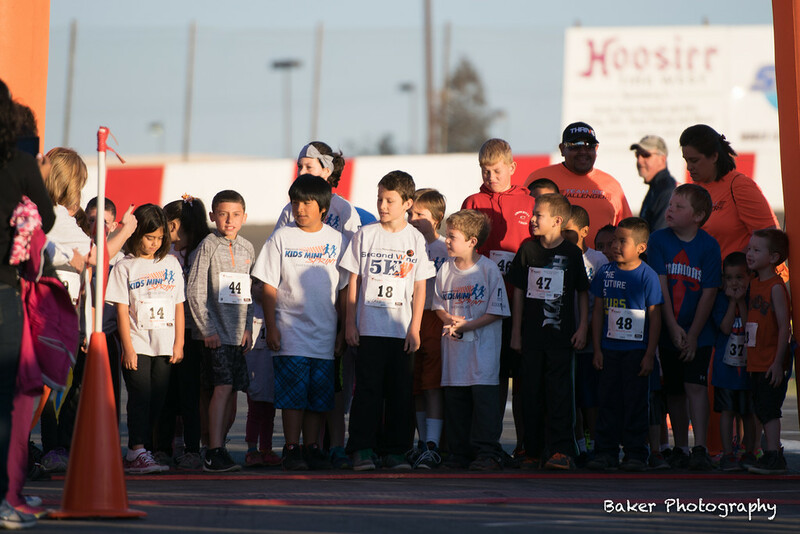 We look forward and are excited to see the 5K grow and get better each year! 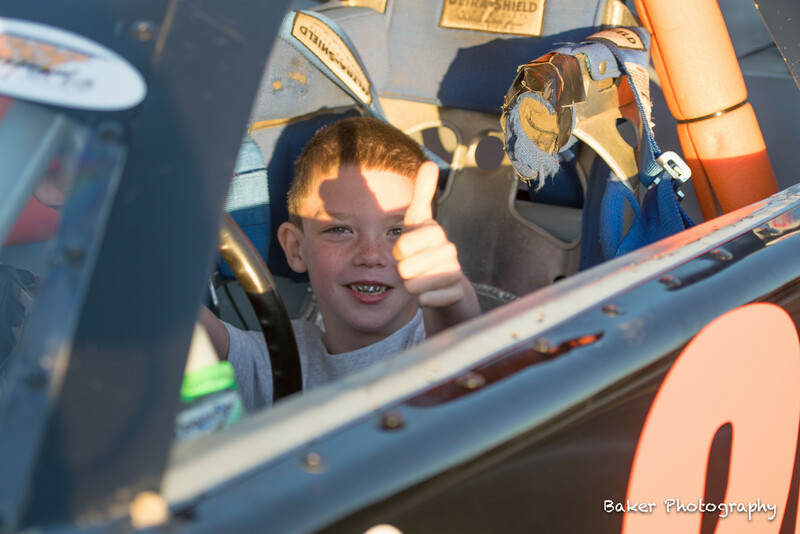 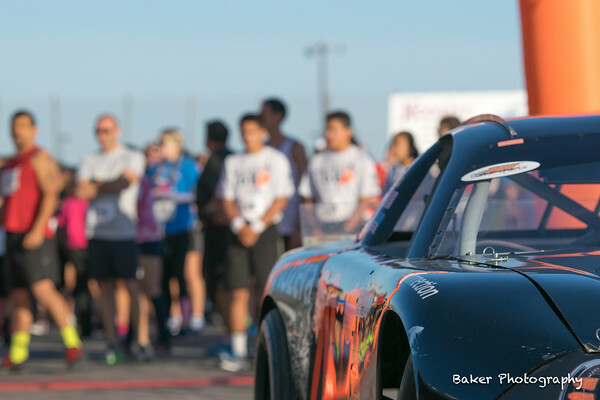 Click below to scroll through some pictures taken at the race.